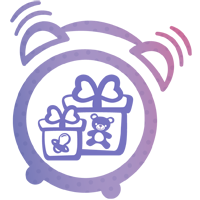 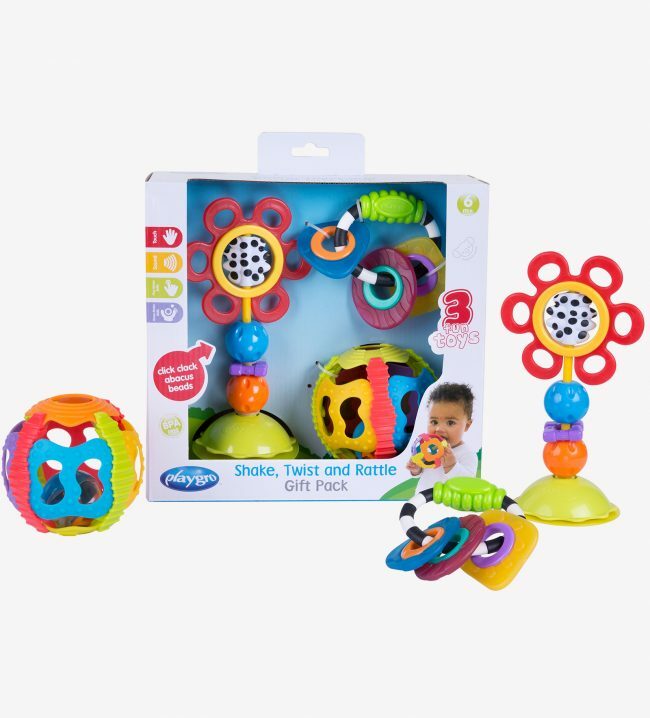 This is the ideal gift pack for babies beginning to teethe and discover their hands. 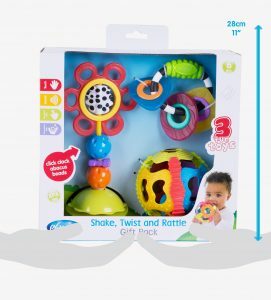 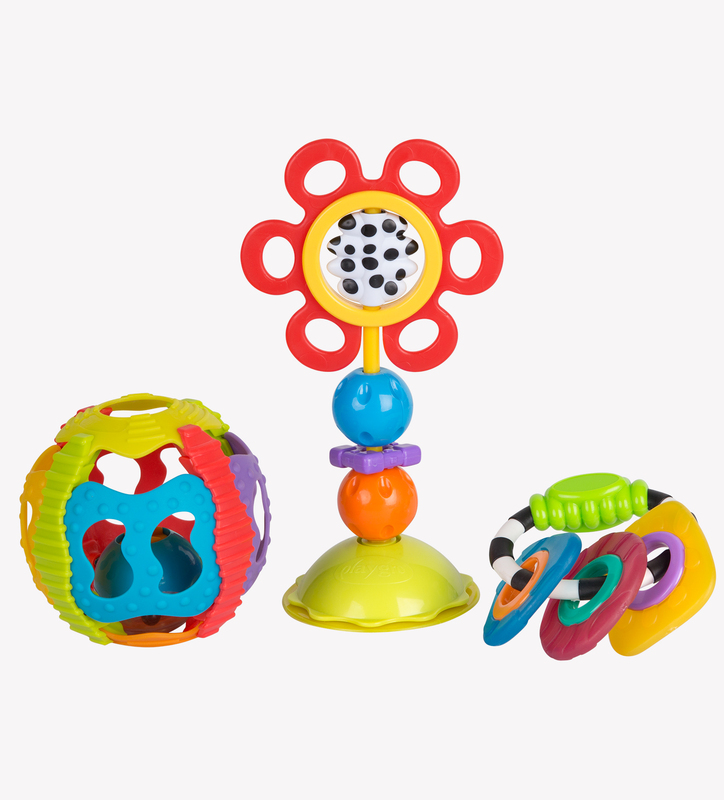 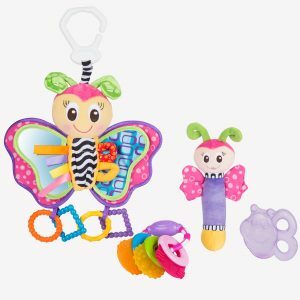 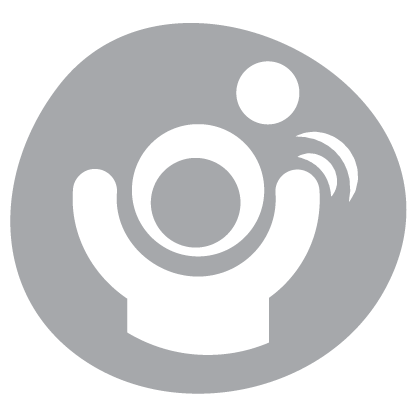 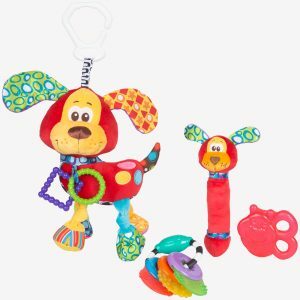 Watch baby rattle and shake the textured shake rattle and roll ball with its rattling ball to stimulate movement, while the high chair toy offers spinning bead fun. 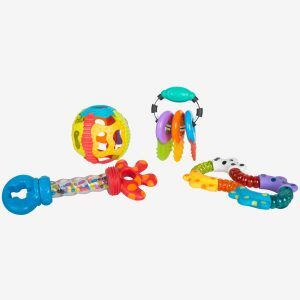 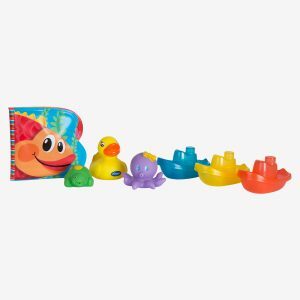 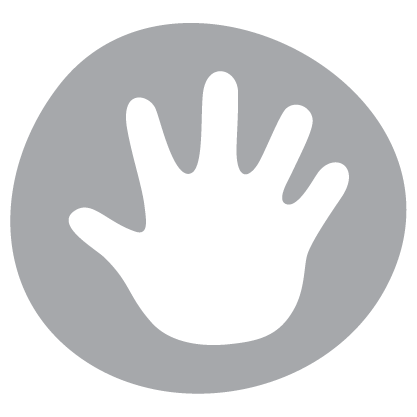 The easy to hold textured chewy teether shapes are ideal for teething babies and offer click-clack sounds for auditory stimulation.